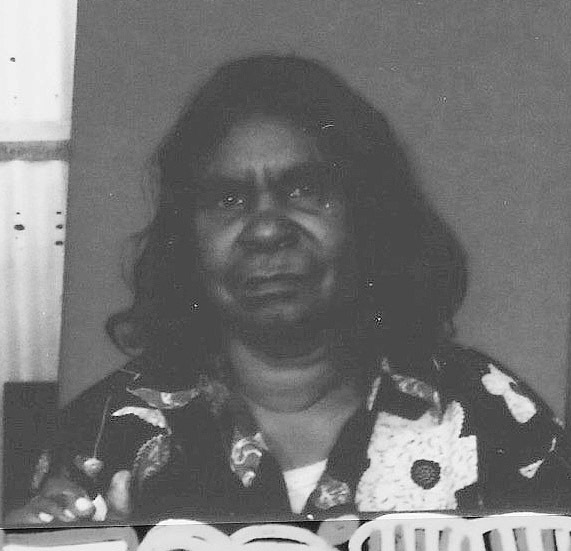 Betty was born in 1954 in Utopia of Central Australia. Her mother is the late Minnie Pwerle and half sister is Barbarah Wier, both established artists. Betty`s painting depicts aboriginal iconography referring to awelye (body painting) associated with women`s ceremony and bush melon.